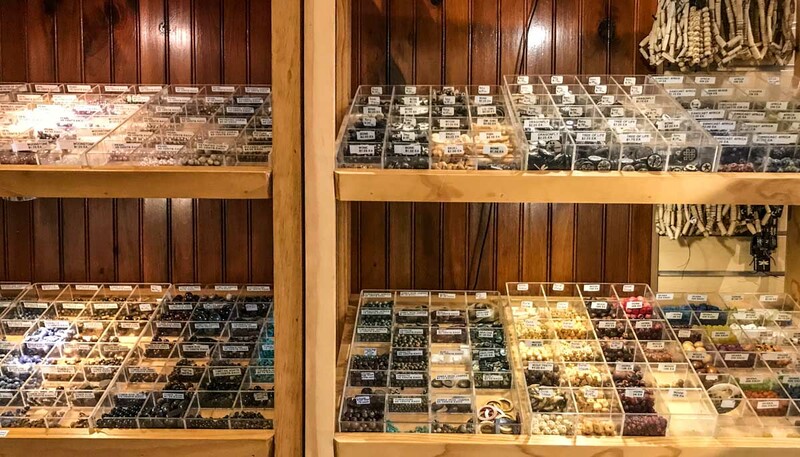 Fall Hill Bead and Gem is a full service bead and gem shop with an extensive collection of handmade jewelry. 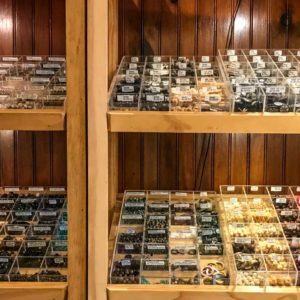 Fall Hill Bead and Gem specializes in Herkimer and Little Falls Diamond jewelry and hand drilled Herkimer Diamond beads. 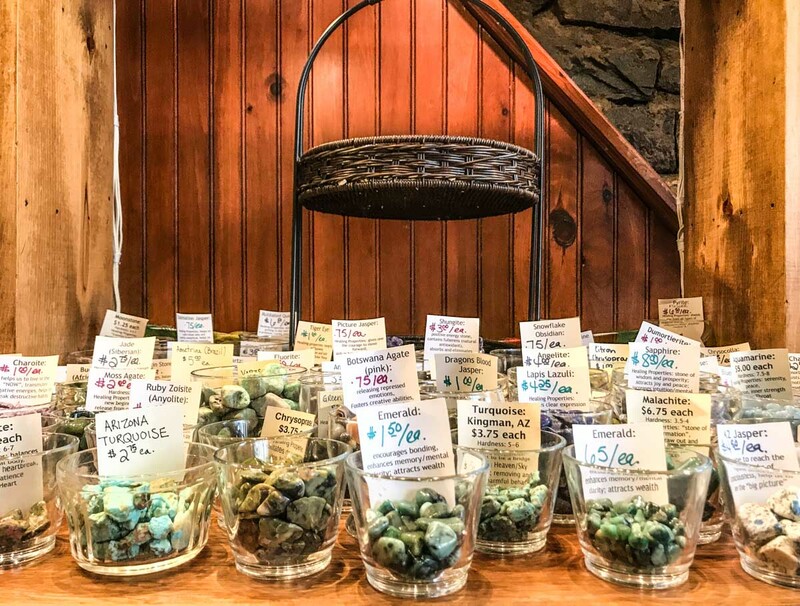 Herkimer Diamonds and Little Falls Diamonds are quartz diamonds formed about 500 million years ago in the dolomitic limestone that lines the Mohawk Valley. 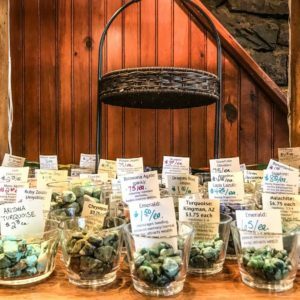 Herkimer Diamonds were first discovered in Little Falls NY. 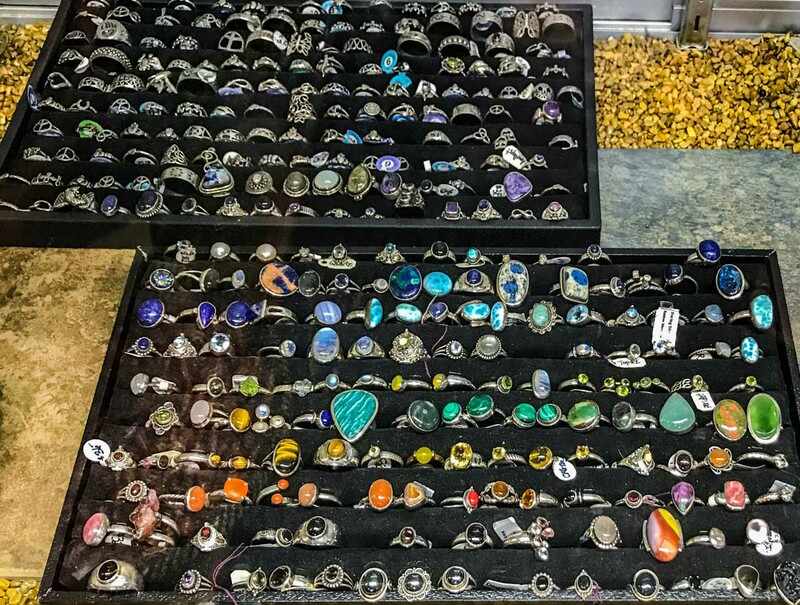 They are unique in that they come out of the earth as a double terminated crystal with 18 naturally formed faces. 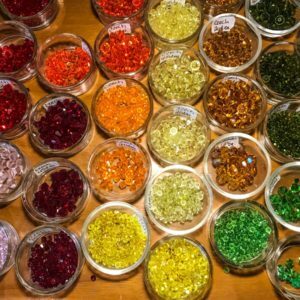 This gives them the appearance of being cut or “faceted”. 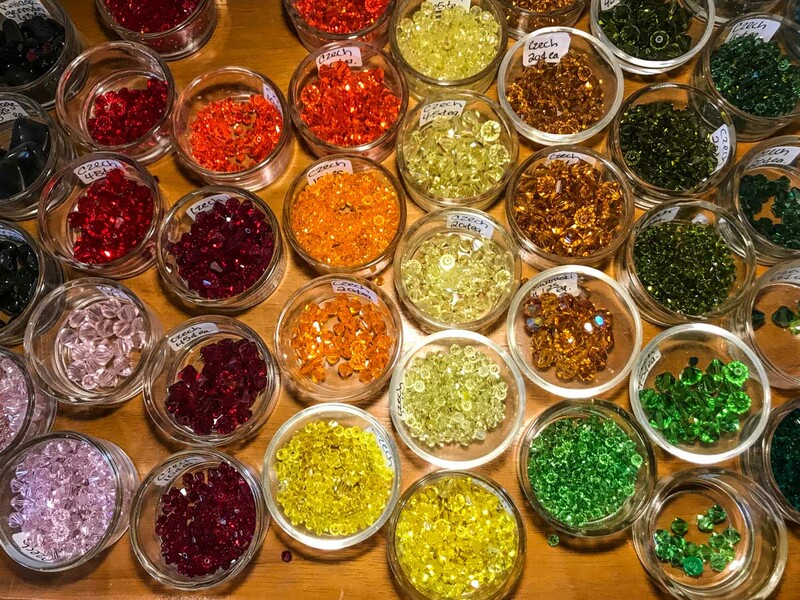 They are also known to be the world’s clearest quartz. 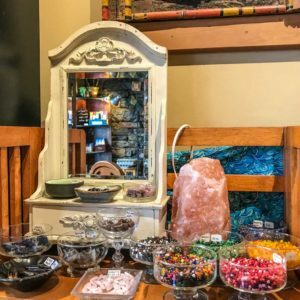 True Herkimer Diamonds are only found in Herkimer County, NY. 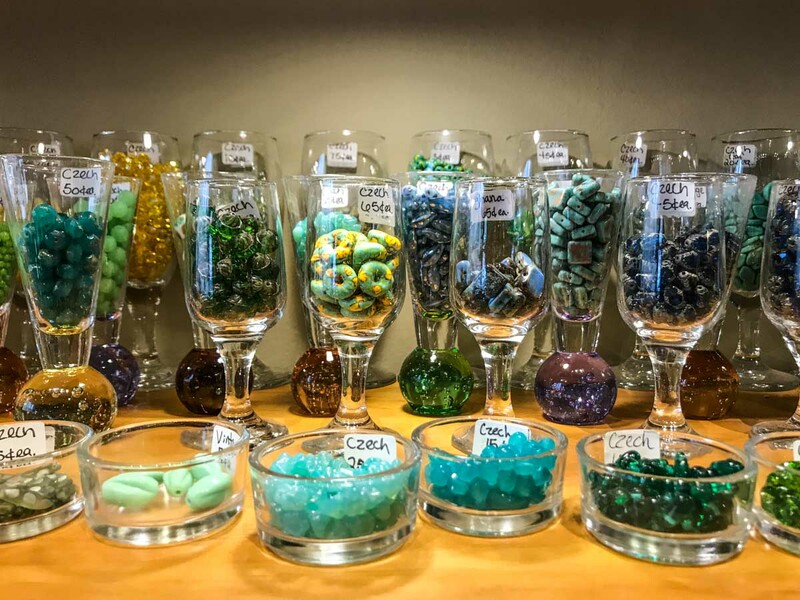 Stop by to take a look at the variety of beads and crystal specimens from around the world. 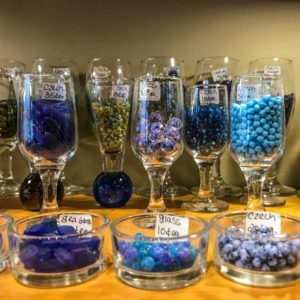 Classes and parties available! 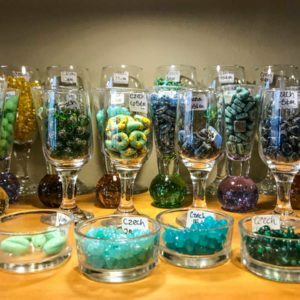 Fall Hill Bead and Gem has curated a unique collection of beads and findings. 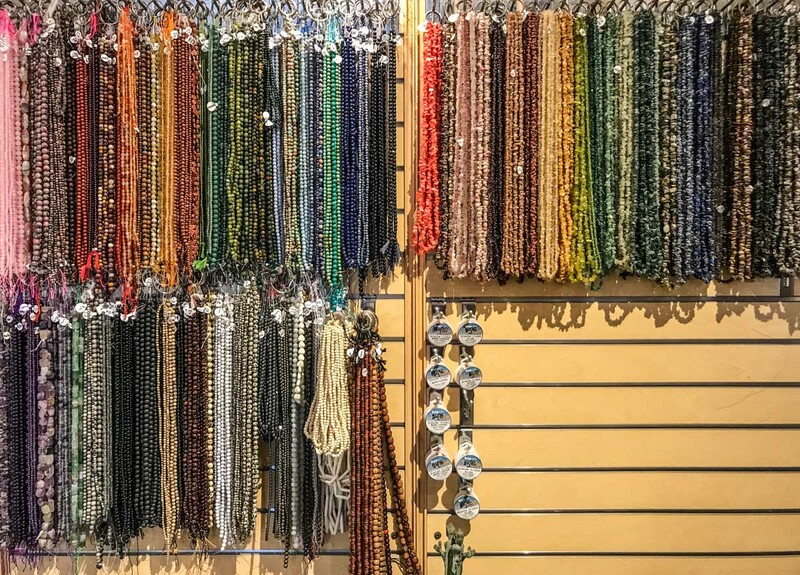 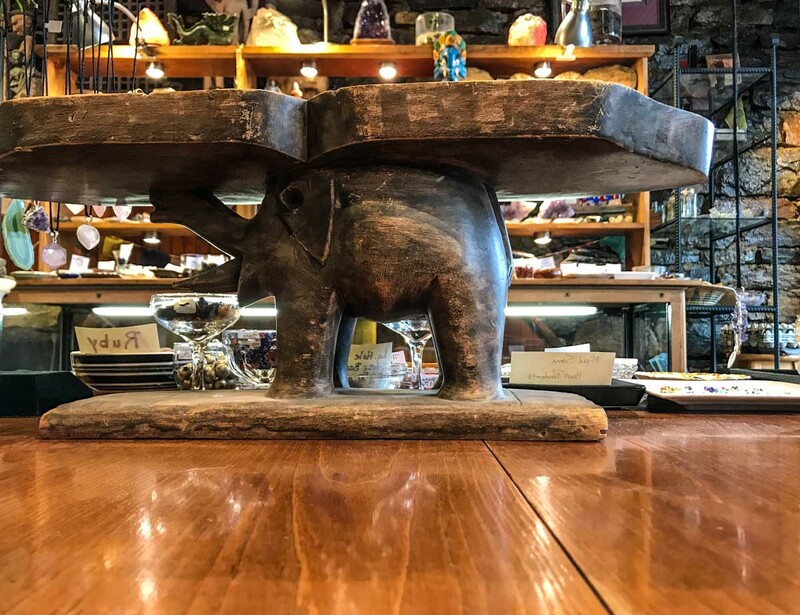 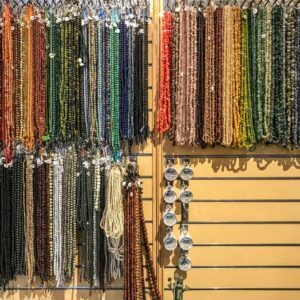 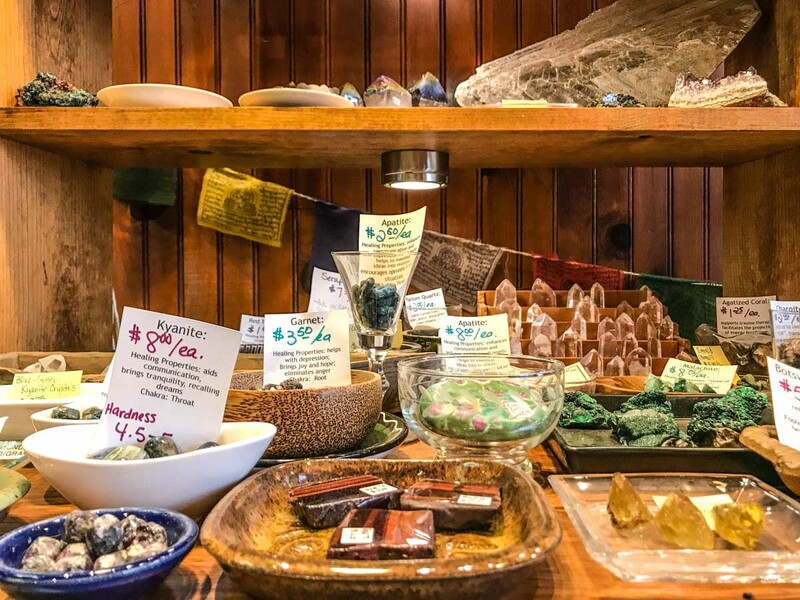 Our collection includes Czech glass and crystal, semiprecious and precious stone beads, bone and wood beads, Tibetan/Nepalese beads, and specialty items like the fair trade Kazuri beads. 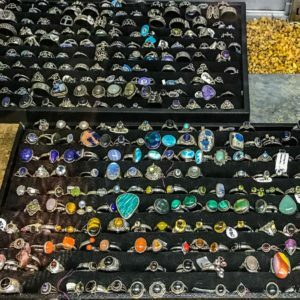 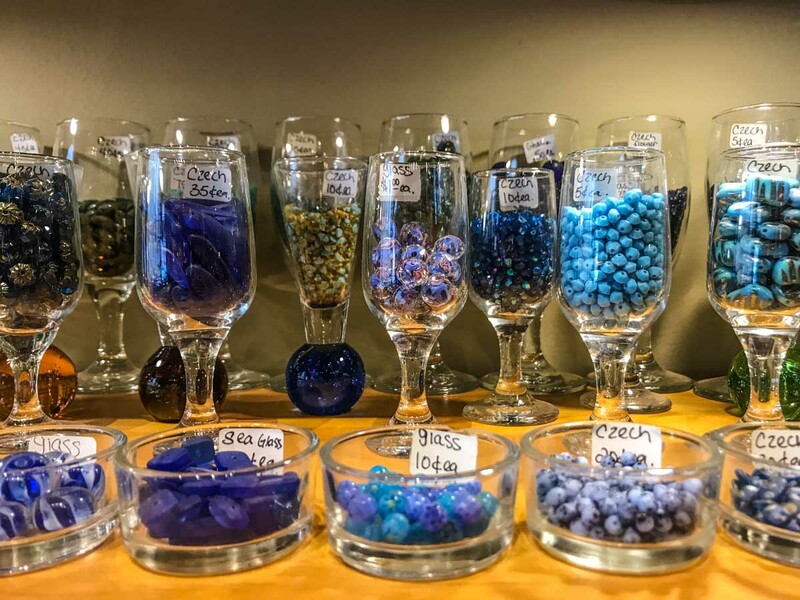 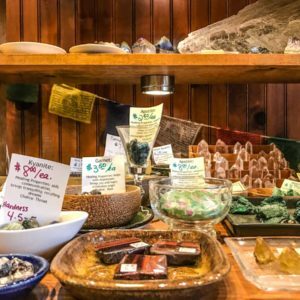 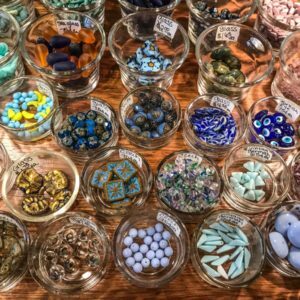 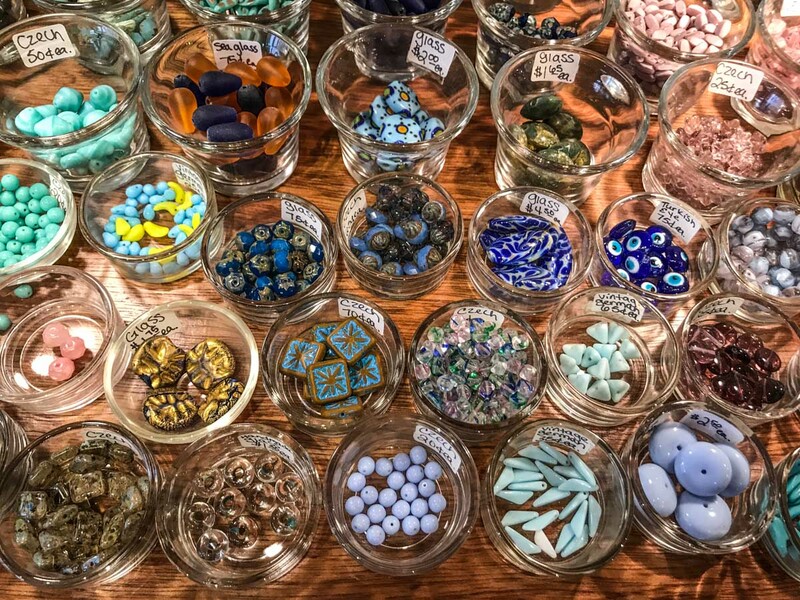 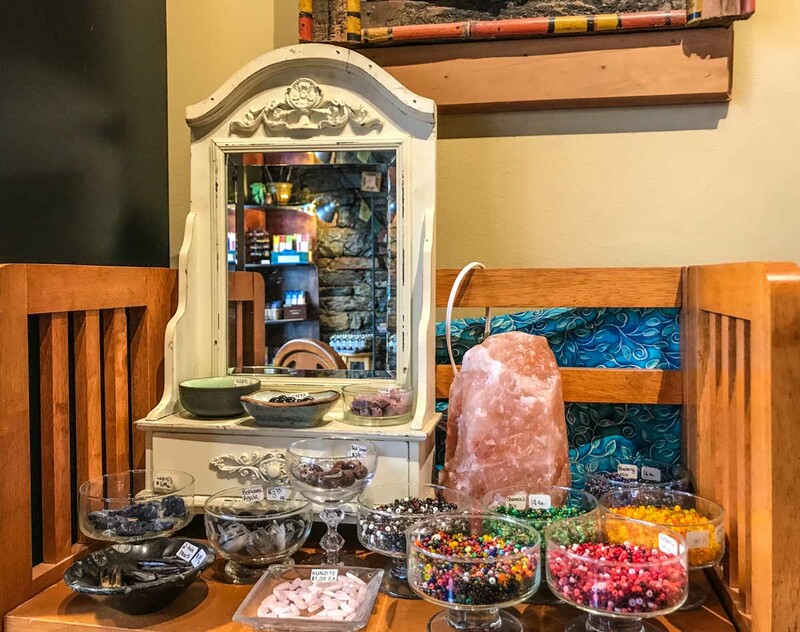 Another local favorite, at Fall Hill Bead and Gem, you'll find beautiful jewelry, gems, stones, beads, and so much more. 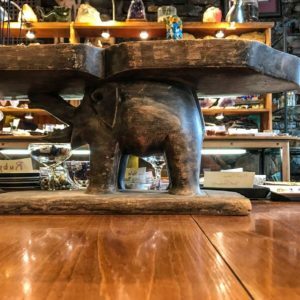 The owners and staff are so helpful and friendly, and one of the first places we visited when creating our Mohawk Valley Today website, and we keep going back! 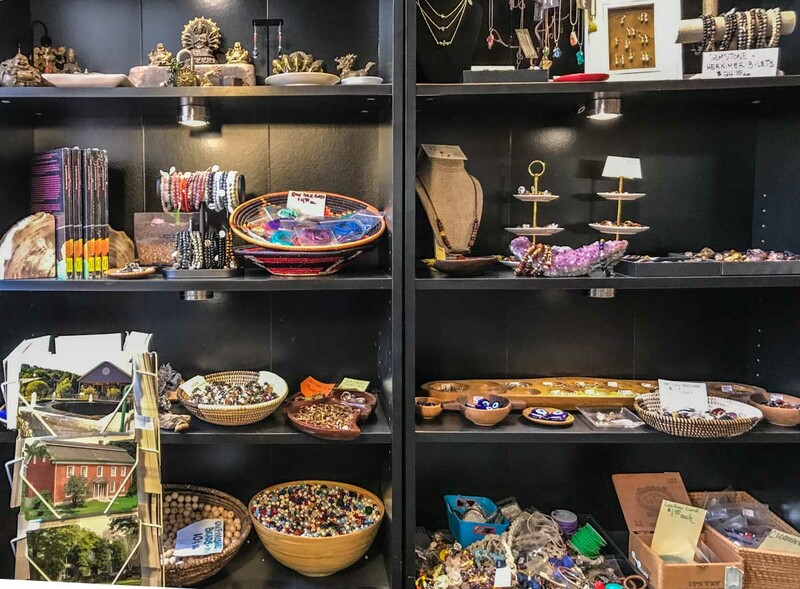 It's one of those shops that you'll need to visit again and again to see what's new in stock. 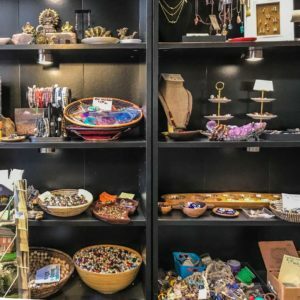 Located right next to That Little Place on Main, and across from Paca Gardens, one stop will give you some wonderful shopping options.